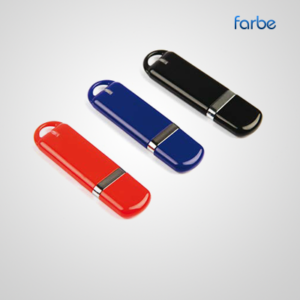 Phone Flash USB – Phone USB is the most utilized gadget now days from saving important data to moving records so we can say it is a valuable product with limited time to avail. 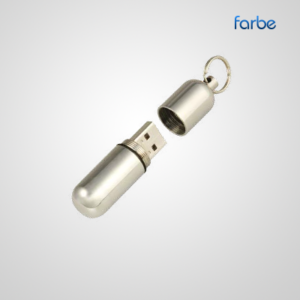 This Branding USB is a metallic stockpiling gadget to spare your imperative information up to 8GB that can keep more than thousand files stored inside. 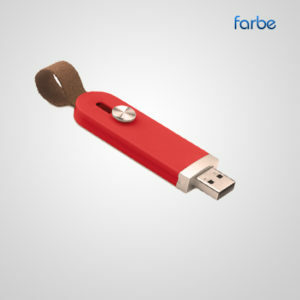 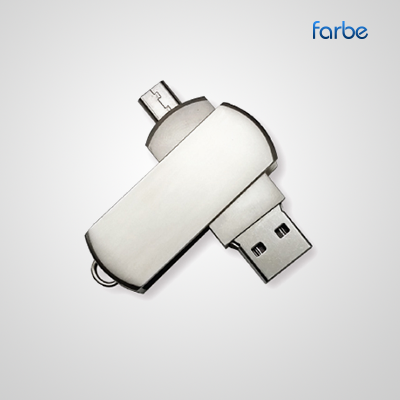 This Promotional Flash Drive has unique feature that works both as USB port for computers and for many other mobile devices as well. 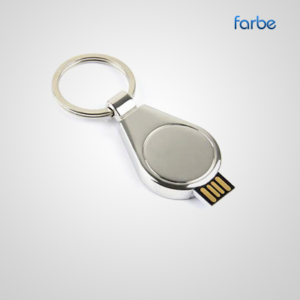 Moreover it has tiny ring on the top of it that can be used as a keychain.